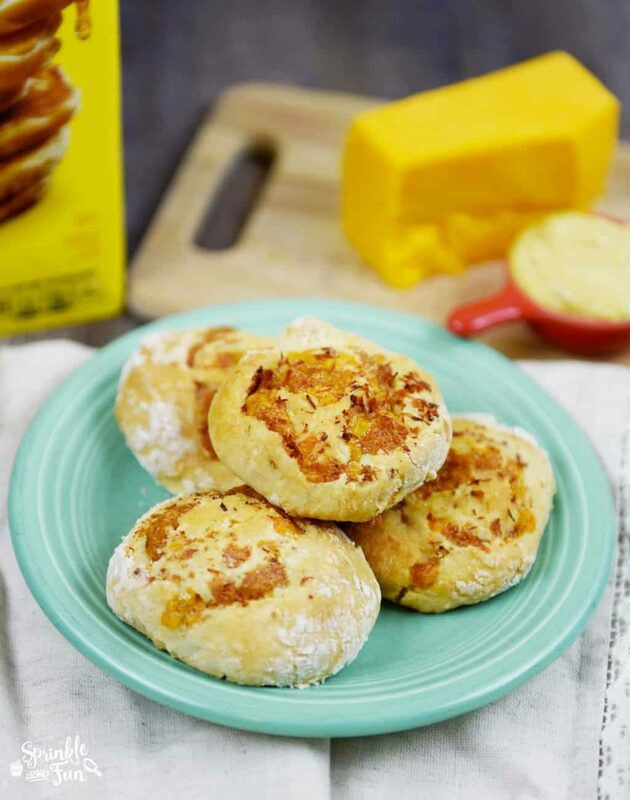 These Ham and Cheese Biscuit Rolls are a part of a sponsored post for Boxtops for Costco. All opinions are my own. Our schools start in 2 weeks and I am already starting to plan how we will ease into our new schedules. One thing that gets harder every year is finding the time to prepare meals for all of us. The most important meal of the day is breakfast, but it’s often the most skipped in our house. This year I am planning on making more “make ahead” meals. 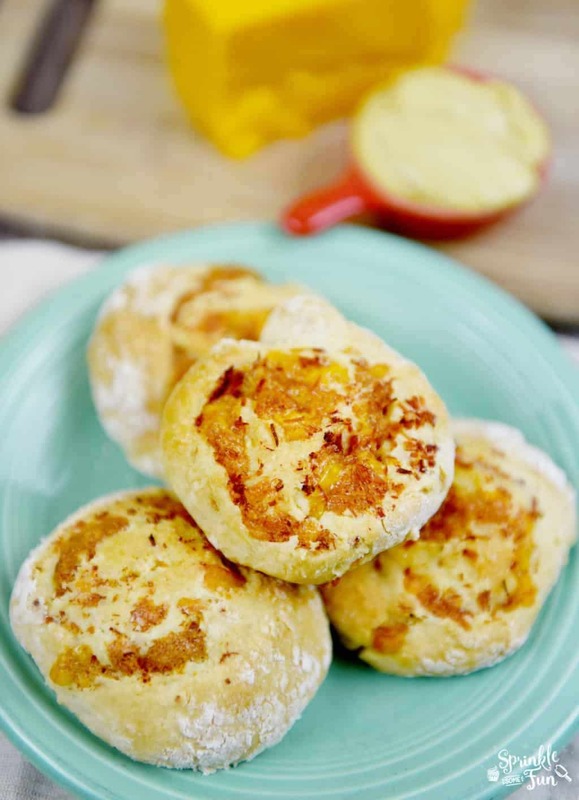 These Ham and Cheese Biscuit Rolls are great for a quick breakfast or lunch that you can make ahead of time! I love shopping at Costco for savings on back to school breakfast and lunches. 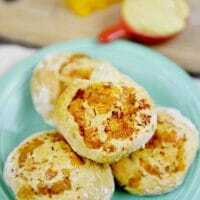 This recipe starts out with Bisquick which is a great mix to make a quick biscuit dough. I found this huge box of Bisquick at Costco which also is a part of the Golden Box Tops challenge. 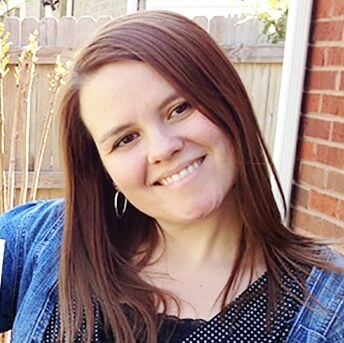 If you haven’t head of Box Tops for Education… it’s an easy way to help your local school earn money for much needed items in the classroom. To participate in the Golden Box Tops Challenge purchase specially marked General Mills products and get an additional 8 Box Tops. There will be a code on the packaging to be entered on www.costcoboxtops.com to win one of 3,000 BoxTops prize packs. We love the Box Tops for Education program and this is a great way to stretch them even farther. Heat oven to 350°F. Grease 13x9-inch baking pan. In medium bowl, stir Bisquick mix and milk with wooden spoon to form thick dough. Dump out onto floured surface, and use floured rolling pin to roll into large rectangle about 1/4 inch thick. Blend ham and cheese in a blender or food processor. In small bowl, beat mayonnaise, mustard and Worcestershire sauce to make sauce. Spread a the sauce thinly on dough (enough to cover). Top with ham and cheese. Starting with one long end, tightly roll up dough. Use sharp knife to cut into 16 equal rolls. Place rolls in baking pan, cut side down. Bake 25 to 30 minutes or until golden. Serve immediately with remaining sauce. 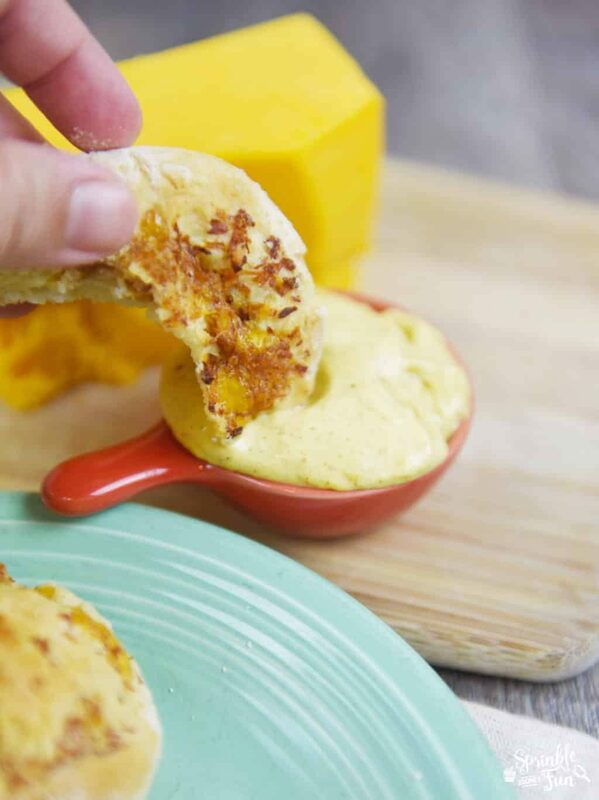 These Ham and Cheese Biscuit Rolls turned out so great! Now I’m thinking of other meats and cheeses to use in these rolls too! 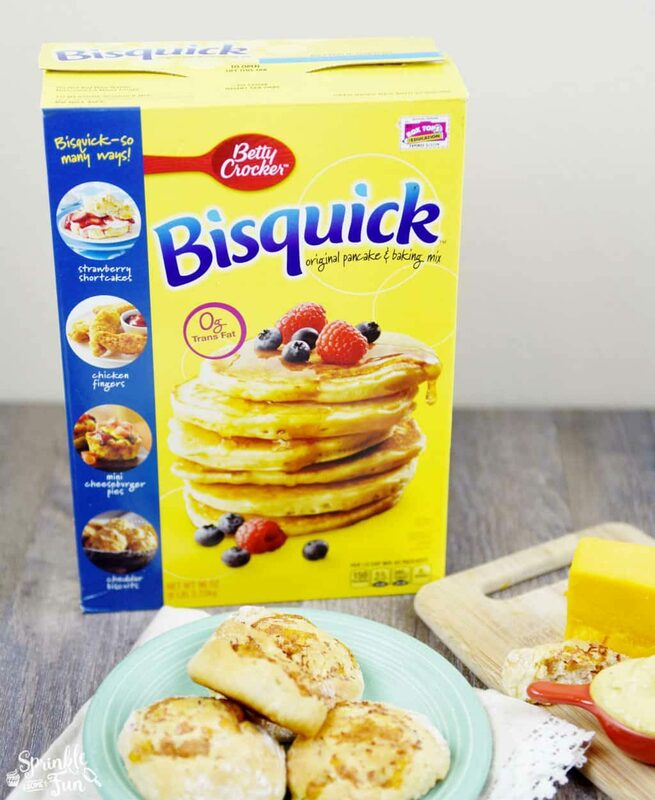 What would you make with your Bisquick baking mix? Be sure to pick up a box at Costco along with other participating products in the Golden Box Tops Challenge.